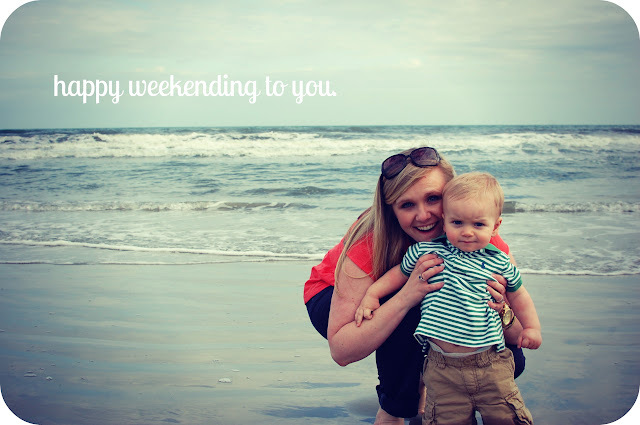 Being Mrs. Gentry: Happy Weekend. I'm more than a little bit tired right now trying to get back into the groove of our normal schedule. Today would normally be my "day off," but in an attempt to get caught back up at the office, I'm going in for a few hours today. After that, I plan on coming home and taking a nice long nap, if the Jack-boy cooperates. Somehow, all the laundry is caught up so for that matter, I'm going to nap any time possible all weekend long. 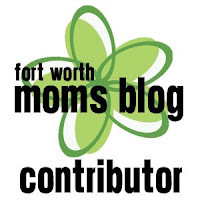 And get caught up on some blog commenting. And possibly think of some blog posts with, you know, some content. Best wishes for caught up laundry to you and a happy weekend. Ditto to all of this! Reality after vacation is rough. I keep waking up hoping it's Saturday. And as for content I'm hoping this weekend brings some inspiration my way as well :) Enjoy your nap! I think it's going to take me a month to get things back. Either that or I'm just going to have to take another vacation and start the cycle all over again.